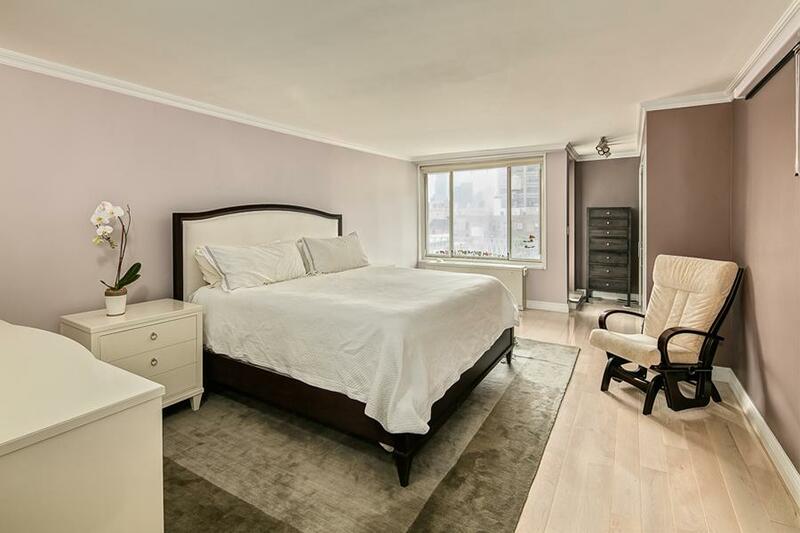 In mint condition, this bright and quiet four bedrooms and two west-facing balconies with beautiful city views is a rare find! 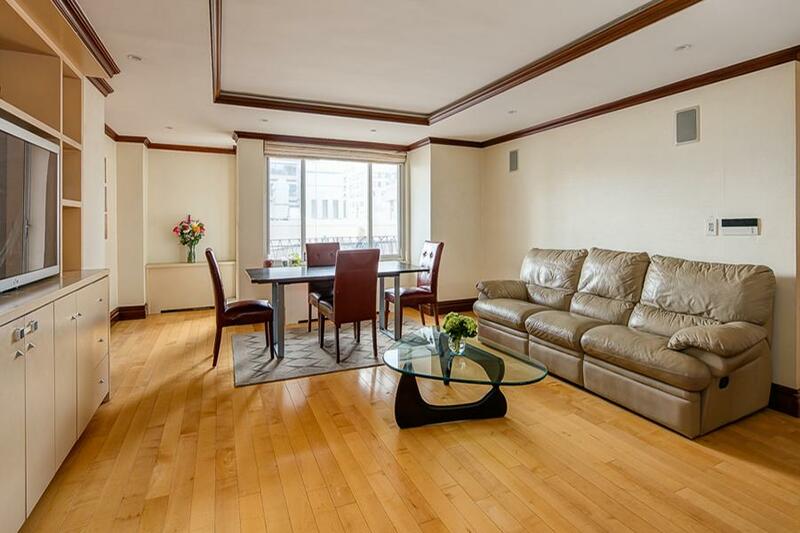 It's approximately 1,810 square feet, and is located in the heart of Manhattan's Upper East Side on 67th Street. 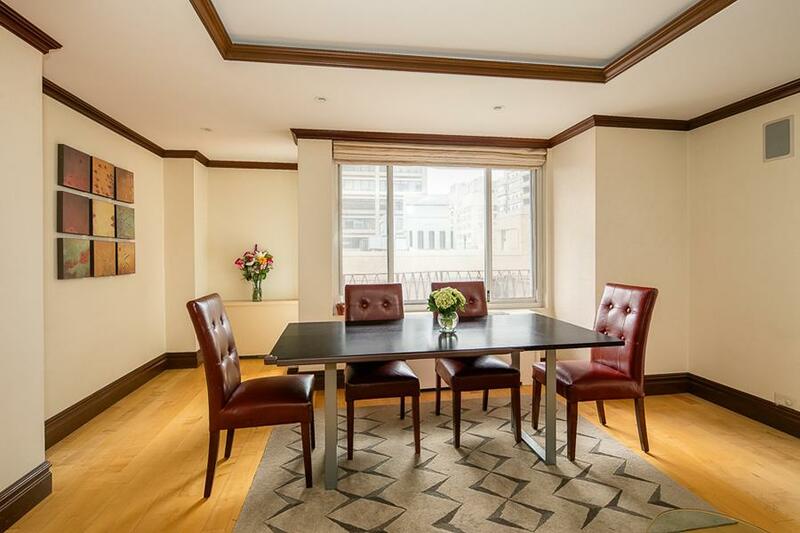 The gracious living/dining room with a coffered ceiling, recessed lighting, and walnut moldings separates the master bedroom from the additional three bedrooms. 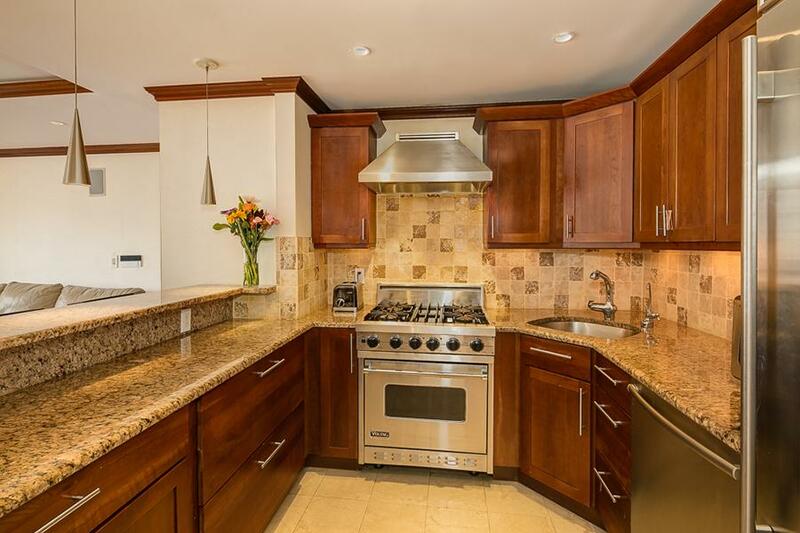 The open kitchen has a breakfast bar, granite countertops and top of the line appliances including a Viking range. 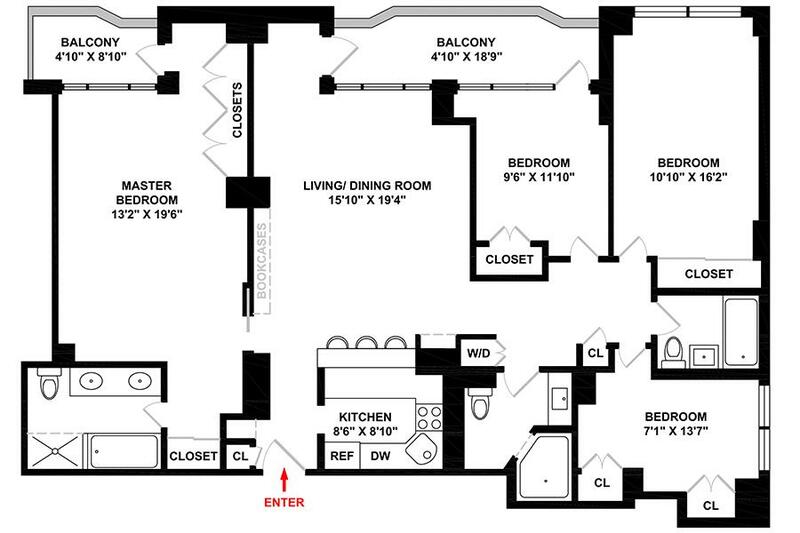 The large master bedroom suite has white oak floors and its own private balcony. 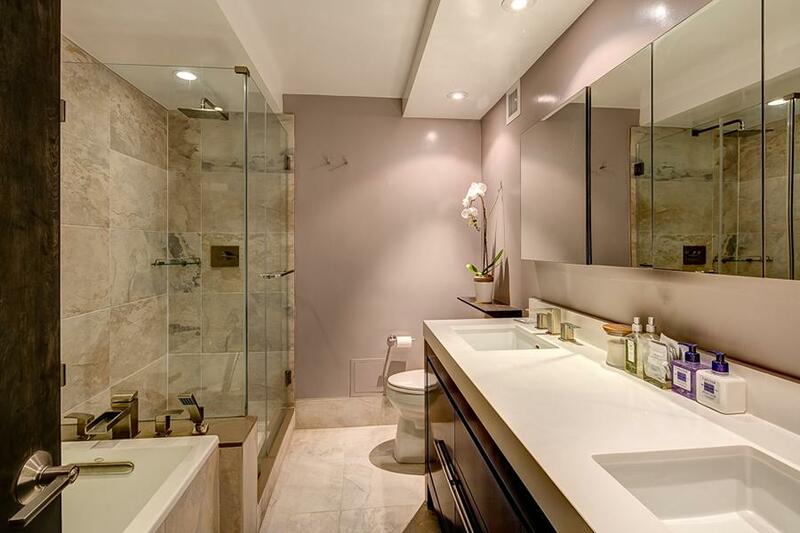 The quartz stone bathroom has double sinks, separate shower, and tub. The apartment has soundproof windows and a washer and dryer. 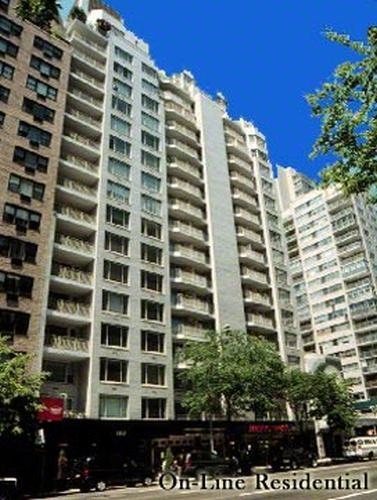 1160 Third Avenue is a full-service, doorman building. 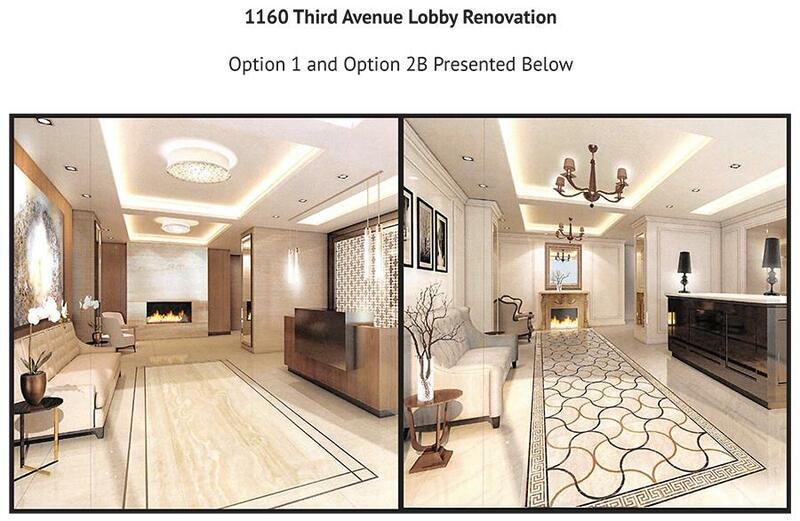 The lobby is undergoing a state of the art renovation which when finished will be exquisite. Cats are permitted.